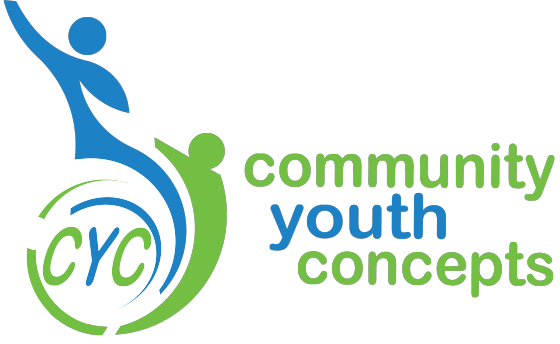 Join us at CYC to decorate (and eat!) cookies. We’ll have all the supplies to decorate your own creative, delicious sugar cookies! Any questions? Contact Alyssa at alyssa@cyconcepts.org.